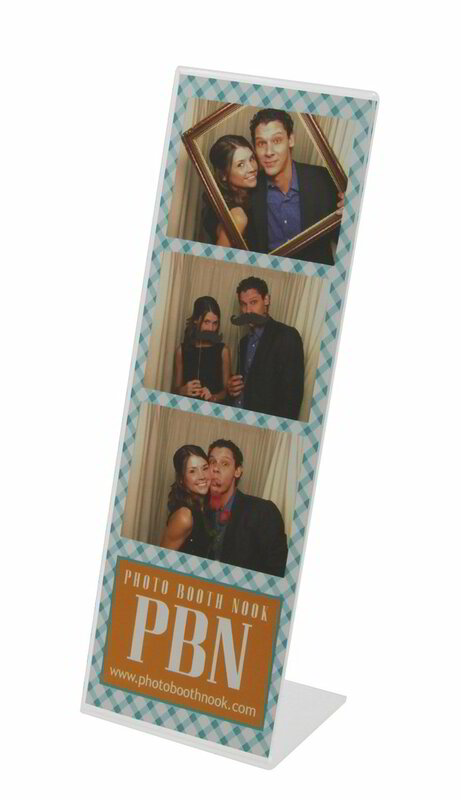 Our amazing photo booth gives you and your guests a modern social boothing experience! Great for any type of Party, Sweet 16's, Bar/Bat Mitzvahs, Graduations, School Events, Holiday Parties, Church Functions, Galas, and much more! With it's high-resolution camera, crisp printer, and social media functionality, your guests will have fun for hours! Customize your booth for your event! Every setup includes: custom designed template for your event; on-site attendant to man the booth; backdrop; assortment of props; delivery, setup and tear down; digital images.